SCOTCH PLAINS, N.J. -- The Greater Westfield Area Chamber of Commerce (GWACC) will present the second Trinitas Regional Medical Center Health and Wellness Expo on Sunday, March 31, from 10:00 a.m. to 3:00 p.m. at Union Catholic High School (1600 Martine Ave., Scotch Plains). The Expo is free to all attendees and has plenty of free parking. Trinitas will be providing nutrition advice with a cooking demonstration; wound care information; details regarding a stroke, blood pressure screenings, substance abuse, renal and palliative care; and literature about services offered in their Cancer Center. Additional exhibitors represent a variety of health modalities and medical practices including chiropractic, rehab therapy, nutrition, martial arts, meditation, personal training and more. in their backyard,” said Gene Jannotti, Executive Director of the GWACC. So, bring out the whole family for a great day of important medical information. The first 200 attendees will receive a free bag filled with information, coupons and gifts from the Expo’s exhibitors. The Expo is free and open to all! 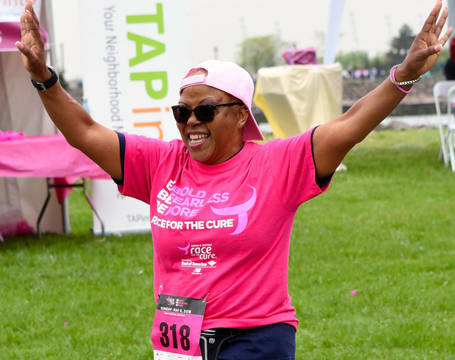 For more information about this event, including exhibitor and sponsorship opportunities, visit the GWACC website, or contact Gene Jannotti at gene@gwaccnj.com 908-233-3021. A portion of the Expo proceeds will benefit the GWACC 501c(3) Foundation helping with local high school scholarships. Sponsors include: Trinitas Regional Medical Center, Union Catholic High School, Atlantic Medical Group, Shovlin Mattress Factory, Osteo Strong, Ivy Rehab Physical Therapy, Golden Living Guidance, Sokratis Dragonas Chiropractic, The Functional Performance Institute, The Runaway Fork, Excel Orthopedic Physical Therapy, and Game Changer Strength and Performance. community. The GWACC promotes the economic prosperity of businesses primarily in Fanwood, Garwood, Mountainside, Scotch Plains and Westfield. It is the largest association of businesses and nonprofits in the area. Members include business owners, professionals, managers and operators. Membership cultivates the opportunity to build relationships, partner, make referrals, increase business, attend lunch and learns, and support the community. For more information about the GWACC, visit www.gwaccnj.com. You can also call the office at 908-233-3021 Monday through Friday from 8:30 a.m. to 2:30 p.m. The GWACC Office is located at 212 Lenox Ave., Westfield. 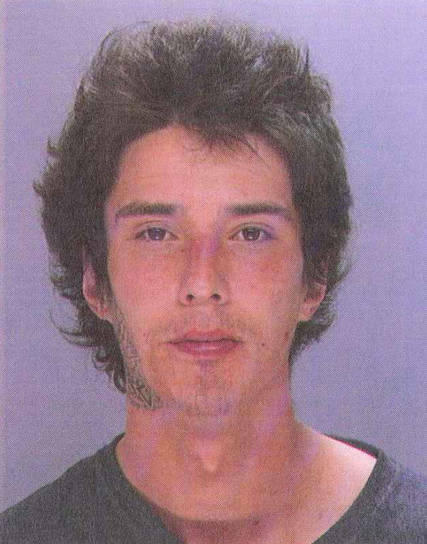 ELIZABETH, NJ — Caleb “Kai” McGillvary, who became an internet sensation known as "Kai the Hatch-Wielding Hitchhiker," was convicted of first-degree murder in a Union County courthouse on Wednesday afternoon. 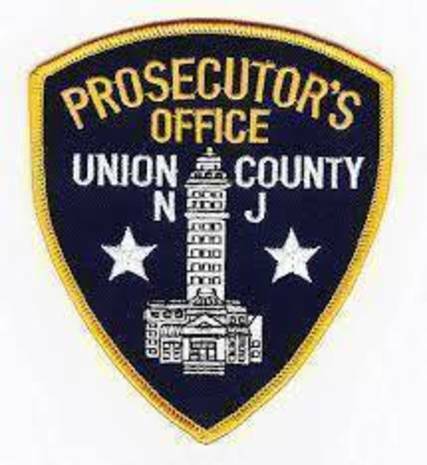 ELIZABETH, NJ — The Union County Prosecutor’s Office has assumed oversight of the Elizabeth Police Department’s internal affairs functions, Acting Union County Prosecutor Michael A. Monahan announced Tuesday. 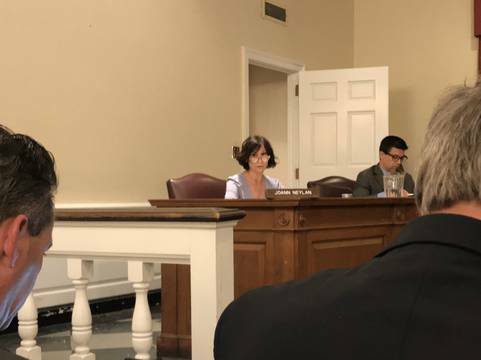 WESTFIELD, NJ — The town’s $49.33 million spending plan got a green light Tuesday night. 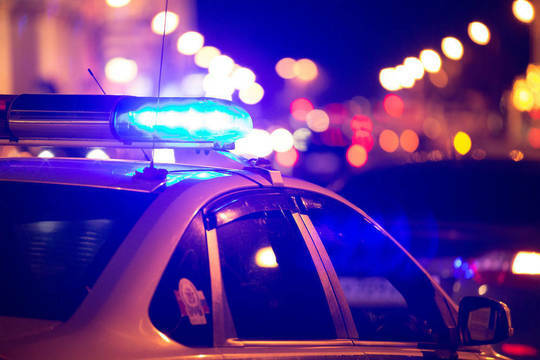 One Town Council member objected, and while some residents wrote to the town with concerns, no members of the public spoke at a hearing on the budget. WESTFIELD, NJ — Westfield High School Assistant Principal Jim DeSarno announced the second marking period honor roll for the 2018-2019 school year on Tuesday. The school recognizes student achievement every marking period at two levels — Honor Roll and Distinguished Honor Roll. WESTFIELD, NJ — Some of the children might but small, but the celebration on Saturday is anticipated to be large. 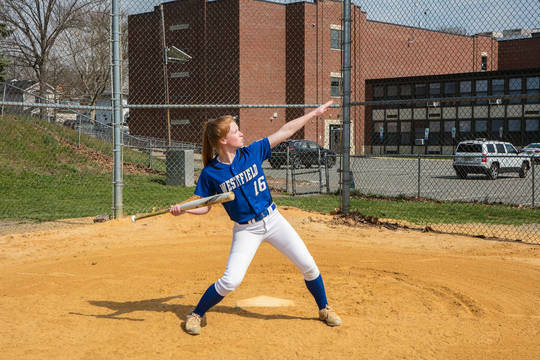 Westfield Baseball League and the Girls Softball League Opening Day festivities are set for Saturday, with a carnival to be held 11 a.m. – 2 p.m. Festivities will be held at Gumbert Park. WESTFIELD, NJ — A popular 5K race held in memory of a local high school freshman, who died when a large tree branch fell on her in 2002, is fast approaching. 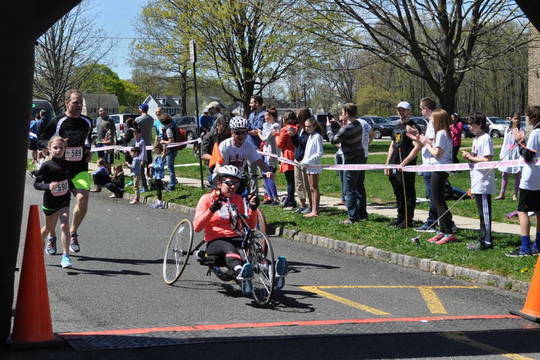 The event to be held at Roosevelt Intermediate School on Sunday benefits young athletes with special and adaptive needs, many of whom are anticipated to participate on race day, organizers said. Westfield Roadway Paving: When Will Rahway Avenue be Resurfaced? 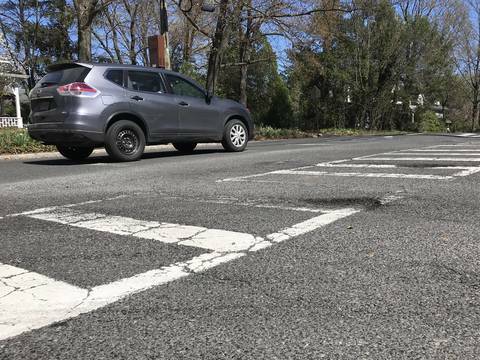 WESTFIELD, NJ — Municipal officials hope to start the resurfacing of a pothole-pocked roadway before the end of this summer, a repaving to be funded with state, county and local dollars. 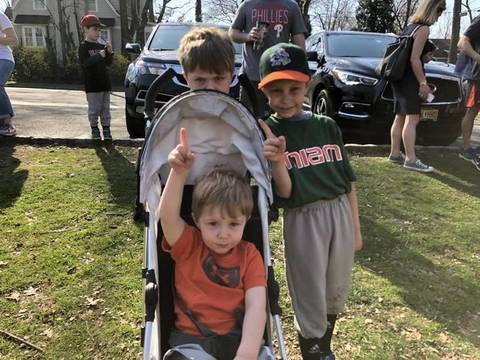 WESTFIELD, NJ — Earth Day was Monday, but the opportunities for celebrating it aren’t confined to just one day. 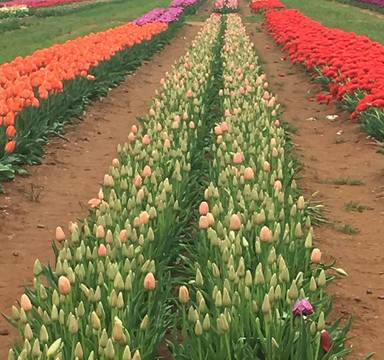 The Westfield Green Team and the Town of Westfield on Monday announced the following slate of ways the public can celebrate the Earth Day and Earth Month. 1. 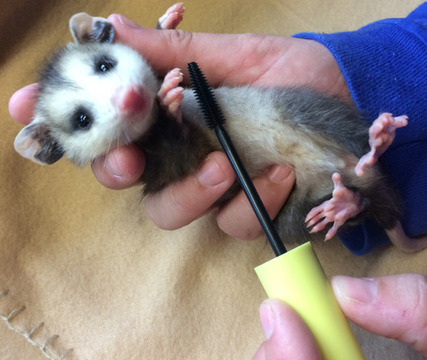 Donate your used mascara wands. 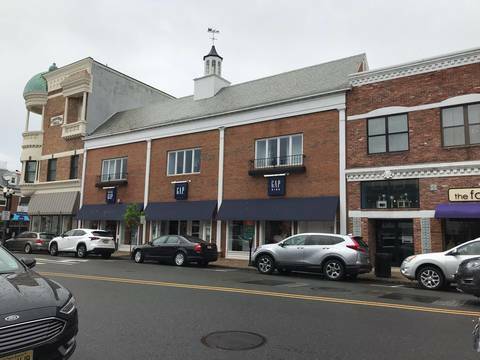 WESTFIELD, NJ — Despite hundreds of the retailers’ stores being slated to close nationwide as Gap Inc. splits into two companies, the brand’s stores in this town are not set to sunset anytime soon, a company spokeswoman said.